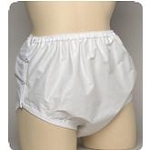 iDiaper offers Adult Cloth Diapers - reusable briefs and covers that are heavy, light, small, big, you name it. You save more money with these. They are like a reusable cloth diaper for babies but larger for adults. 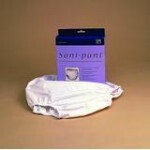 These adult cloth diapers - reusable briefs have many attributes that non-reusables simply do not have. 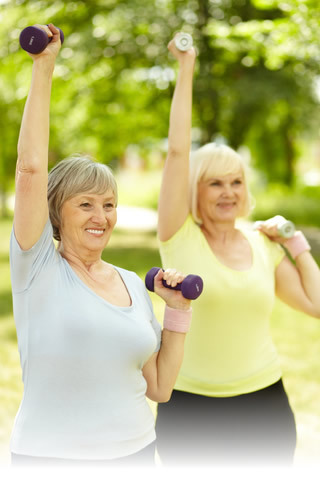 Cloth adult diapers are less expensive for long term incontinence conditions and use. Cloth diapers for adults also are easier on the environment since they don't fill up landfills like non-reusables do. Most reusables come in singles so that you can try them out by purchasing just one or two before ordering a case. This is the case for the heavy and overnight varieties. Again, cloth diapers are better than disposables in most situations, unless the incontinence is short term, like right after pregnancy or because of a medication that is temporary. 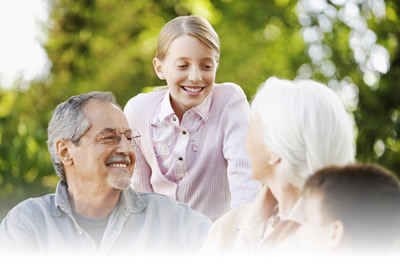 Each light incontinence cloth adult diaper product is easy to wear and use. For heavier products, there's many absorbency levels all the way up to overnight. The overnight product, the Ibex Ultra-Fitted brief, is very absorbent. It is a bulkier diaper, but for many people this doesn't matter at night. In fact, many people wear them during the day. They are perfect for wheelchair use or people that are bedridden. Again, they're a bulky diaper, but if that's OK they are great. Here on this site are more types here than you'll find anywhere else on the internet. 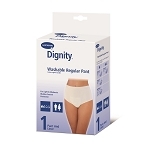 It's important for elderly men to keep their dignity if a condition like enlarged prostate makes them a little incontinent, and these light incontinence briefs do just the trick. There's a lot of good choices in this category, and there are a lot of different types of products. Measure wisely and use the bigger of hip or waist size to determine which product to order. Remember that there is free shipping always, and there's no tax in many states. The iDiaper team is here at 866-559-0353 if you have questions or need to know more.